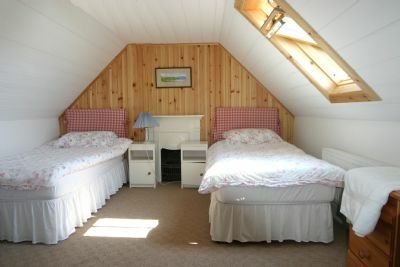 Kildonan has two twin rooms and one double room. 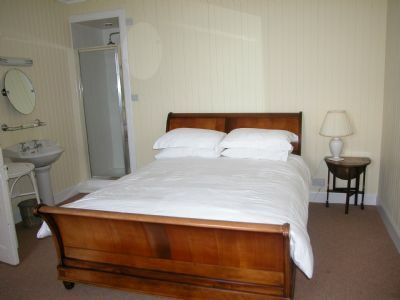 All the rooms are south facing and enjoy fantastic sea views across to Ardnamurchan. 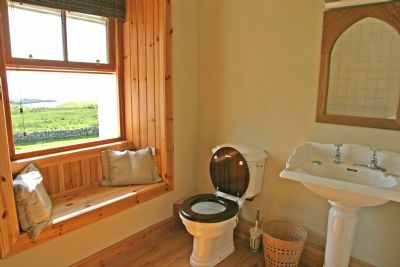 The double room has an ensuite shower and a washhand basin. The rooms share the use of two bathrooms.